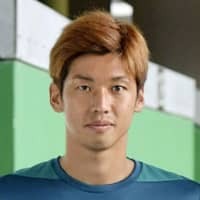 ROME - Japan striker Yuya Osako will not be able to participate in the 2019 Copa America in Brazil later this year, his German first-division club Werder Bremen announced Tuesday. The Bundesliga side said it is not satisfied with Osako’s performance due to his long-term commitments with the Japan international team, including last summer’s World Cup in Russia and the recent AFC Asian Cup in the United Arab Emirates. 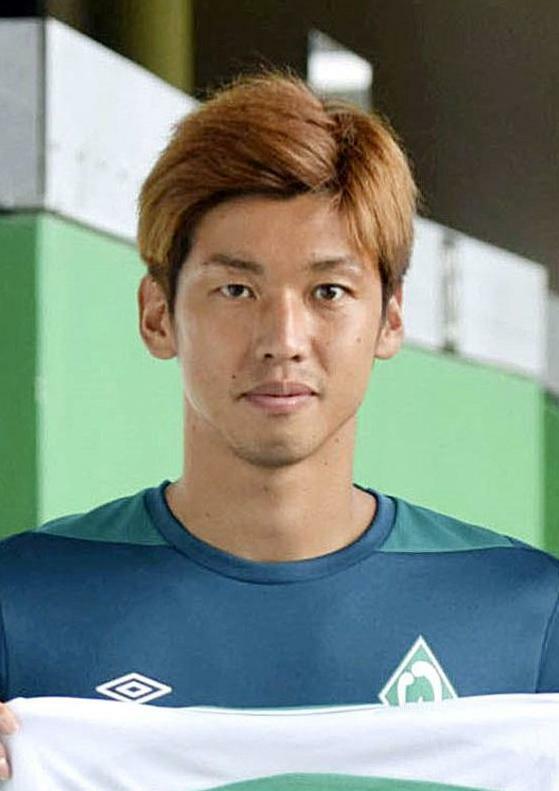 Werder Bremen said it has also informed the Japan Football Association of the decision. Osako contributed four goals en route to Japan’s runner-up finish at last month’s Asian Cup, but complained of back pain later in Bremen and sat on the bench during a third-round German Cup match last Tuesday and a league game on Sunday. The 28-year-old forward has scored four goals for Werder Bremen since the team acquired him last May from Koln, where he had played from 2014. Japan received an invitation to compete at Copa America for the second time, having previously contested the South American continental tournament in 1999. The Samurai Blue, currently 27th in the FIFA world rankings, drew two-time defending champion Chile, Uruguay and Ecuador in Group C for this year’s tournament in Brazil from June 14 to July 7. Their first group match is against No. 13 Chile on June 17.